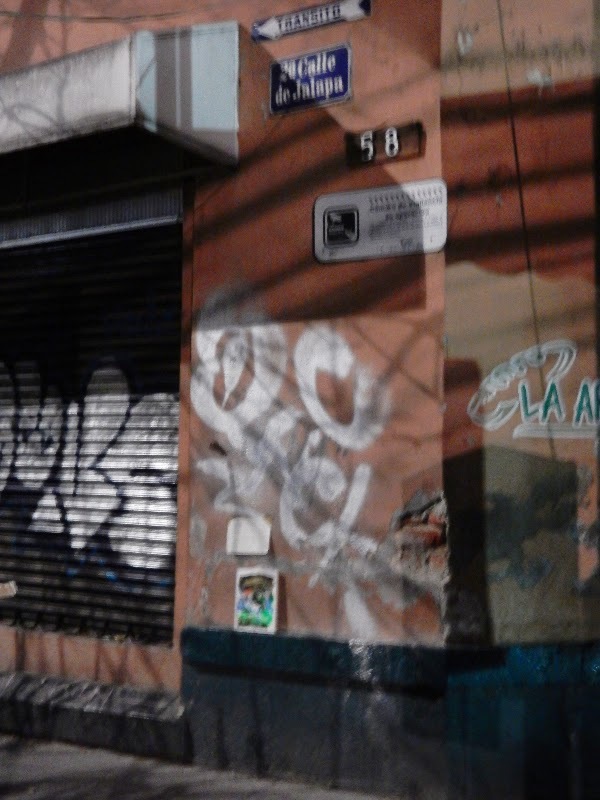 I carried it all over Mexico with me and to Cuba too and finally picked Calle de Jalapa in Roma Norte, Mexico City. Jalapa was more or less the first place I was in when I got to Mexico as well so the street name was a great little coincidence. I'm curious! Has anyone contacted you? (No) I translated the note into Spanish and then I thought about going back and writing it in English but we had too much to do and see so I didn't go back. 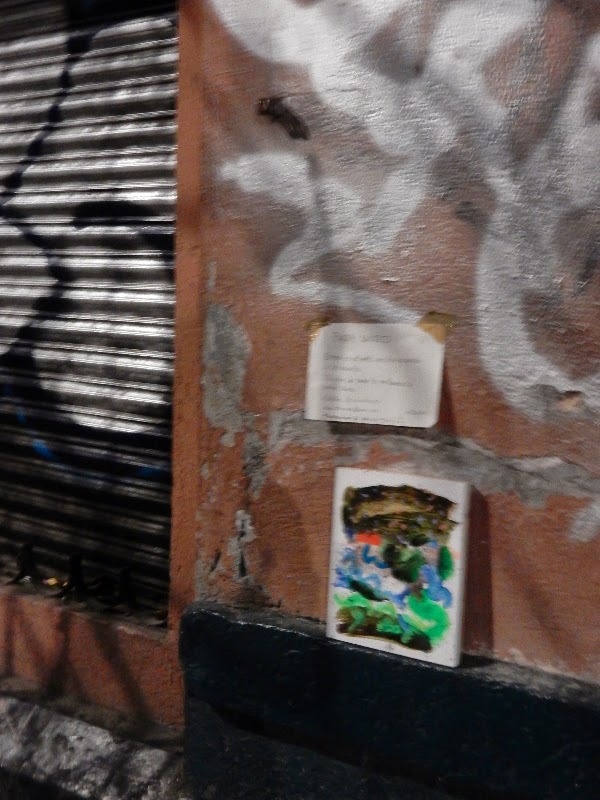 I hope your painting has gone to a cool home in Roma Norte or surrounds as this was a cool part of Mexico City.